W hat started as a journey to rekindle friendships and reconnect with the mountains of my youth evolved into my latest hiking adventure book. 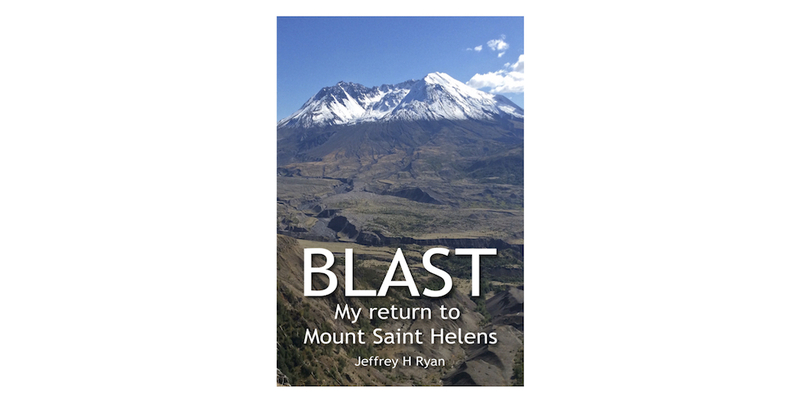 Blast: My Return to Mount Saint Helens tells the story of how in the midst of a 1987 climbing frenzy, I reached the desolate summit of a mountain that had just seven years before lost 1300′ in elevation in a blast of nearly indescribable scale. Ash was still everywhere—underfoot, in the air and blanketing mile after mile of the landscape. In 2017, thirty years after I first stood on top of Mount Saint Helens, I did it again. More than that, this time I took the time to explore the area—to observe both the subtle and dramatic changes that have taken shape and continue to reshape the story of what happened on that fateful day of May 18, 1980. 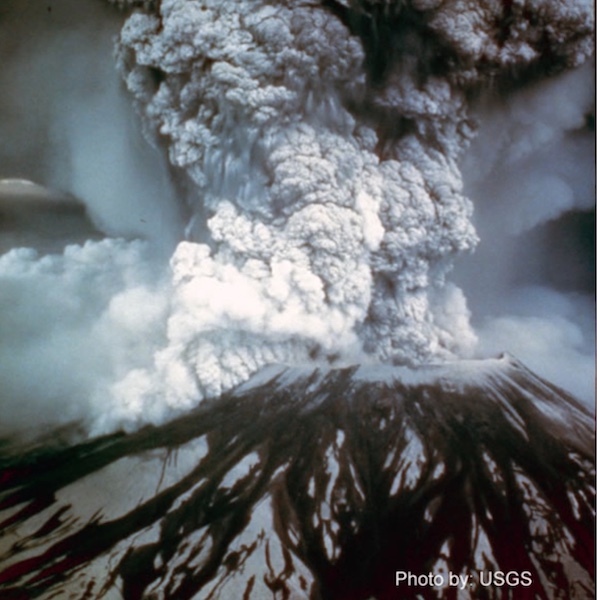 Blast begins with a brief history of what caused the eruption and why the power of the blast took many scientists and public officials by surprise. Then we journey to the top of the mountain just seven years after the blast and the first year climbers were allowed to do so. Thirty years later, we climb back to the summit to witness what has changed, then travel into the backcountry surrounding the mountain to discover how Mother Nature has come back so significantly in the wake of the eruption. My book also includes a section on trip planning for those who want to visit the Mount Saint Helens National Volcanic Monument for themselves. As with my book Appalachian Odyssey, Blast is also the story of friendship, an appreciation for the friends I have made over the ears while hiking through some of the most beautiful places in North America—a blast in every sense of the word! You can download my 50-page book, Blast in several formats. The iBooks version, (compatible with iPad and Apple laptop and desktop computers), includes three bonus videos.